White light is created through combining the blue and yellow light beams. The advanced optical engine in the EB-L1405U precisely adjusts the blue and yellow light to create brilliant white highlights, bringing a refreshing vibrancy to your images. The EB-L1405U provides precise brightness adjustment in increments of 1%. 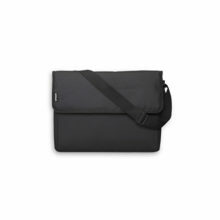 This combined with the Constant Brightness mode maintains brightness at a given value to match the venue or subject to deliver astonishing picture quality. 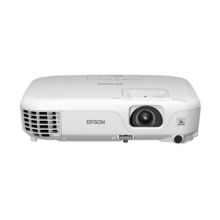 The Epson EB-L1405U offers an extensive line-up of optional lenses to fit any venue or subject. 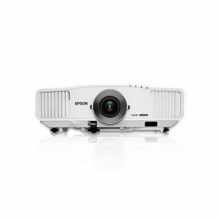 And with the new ELPLX01 zero offset, ultra-short throw lens, you can install the projector even in tight spaces. EB-L1405U can be rotated 360° in any direction — horizontally, vertically and rotationally — without any loss in image brightness. This makes it ideal for a wide range of applications, such as projecting onto ceilings and floors. Offering a variety of functions for multi-projector installations, the EB-L1405U lets you adjust brightness, colour and the position of overlapping areas for seamless, beautiful displays. There is also an Auto Scaling function for easy multi-projector displays and an Advanced Edge Blending function for more precise edge-blending adjustment. 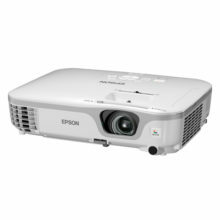 The Epson EB-L1405U is compatible with a wide range of external devices, and additional ports now include DVI-D, HDMI, HDBaseT and SDI*. Ideal for large venues, HDBaseT can transmit Full HD video, audio and Ethernet at low cost through cat 5e/6 cables up to 100 metres. Now you can send messages or announcements as JPEG files simultaneously to any number of projectors on a network. 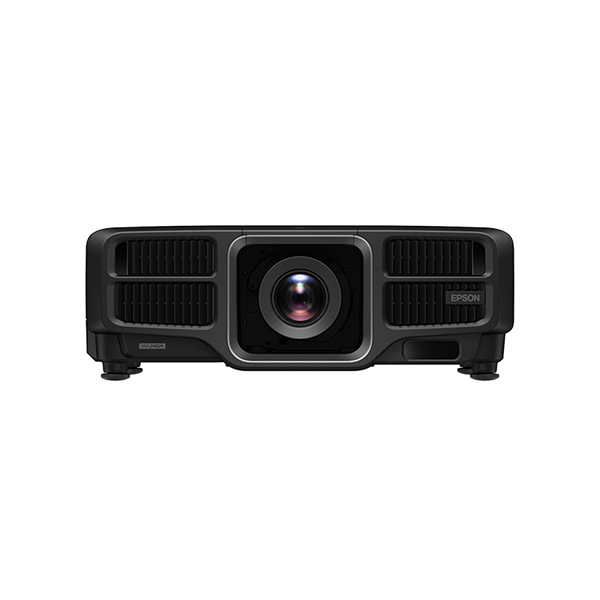 This makes the EB-L1405U projector very useful for immediate communication needs or even emergencies. The EB-L1405U supports DMX-ArtNet for synchronising lighting effects such as pre-programmed sequences with audio. Items you can control include power shutter switchgear input source, lens drive (shift, focus and zoom) and lens memory settings.